I initially felt some scepticism at buying online, but this company won my confidence completely. And… for sure… I will buy jewellery from them in the future. I give them a well-deserved 10!!! The diamond ring is great! 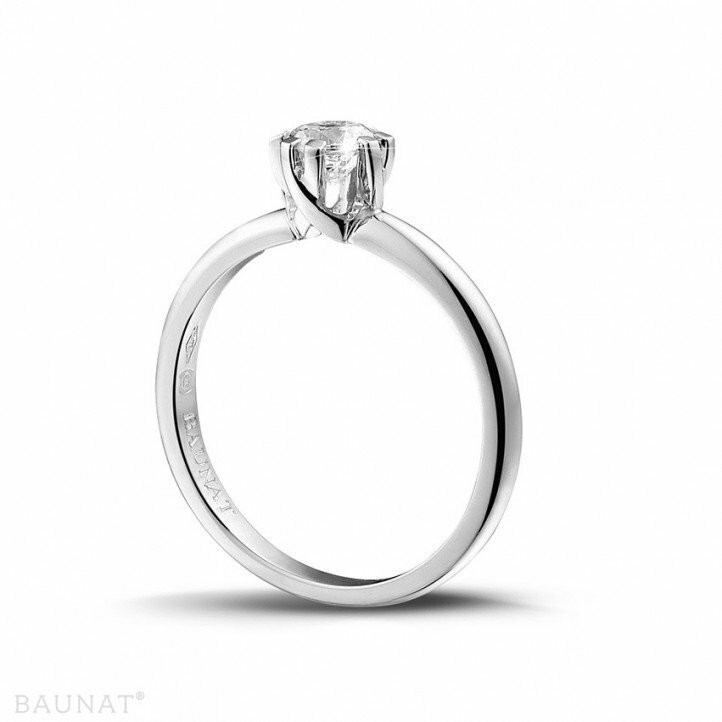 Baunat represents great value for diamond jewellery! Which rare gemstone should I choose for her engagement ring? Which gem should I choose for her engagement ring? What makes that stone so special? 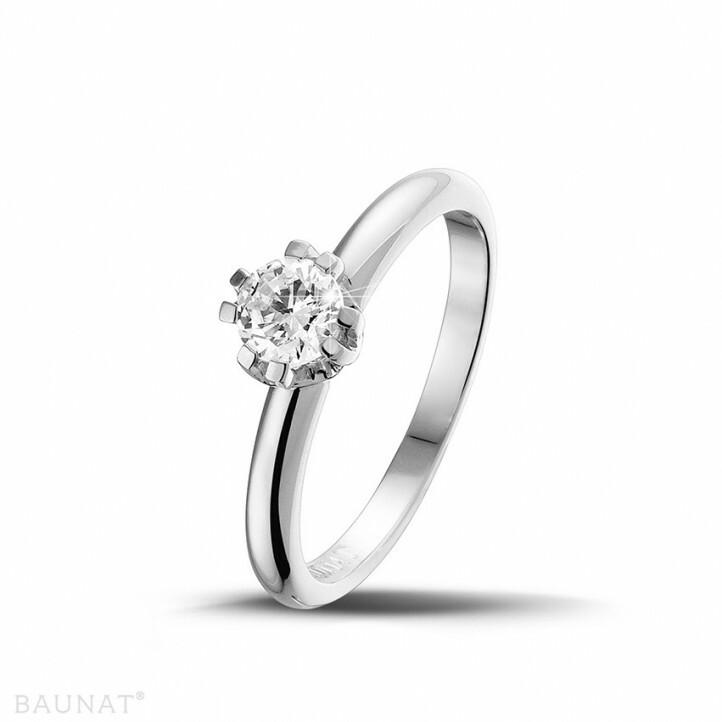 BAUNAT reveals the meaning of different gemstones. We would like to share with you the top 9 coloured diamonds that we selected, that were auctioned at either Sotheby’s or Christie’s over the past years and their record diamond prices. Comme le soleil brille, que le ciel est bleu et que la vie est belle, nous souhaitons partager avec vous les colliers en diamants colorés jaune les plus incroyables que l’on trouve au monde. The right colour on your nails makes a diamond engagement ring stand out even more. 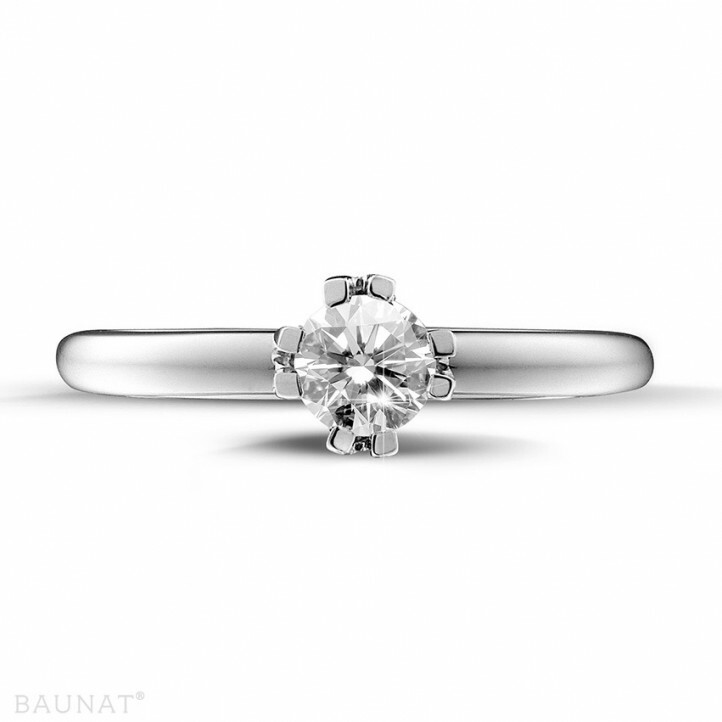 BAUNAT has an extensive collection of diamond rings.